Which 'Orange Is the New Black' Inmate Should You Share A Cell With? 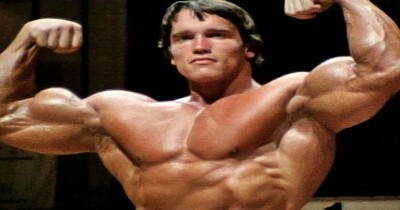 QUIZ: Can you name these bodybuilders ? 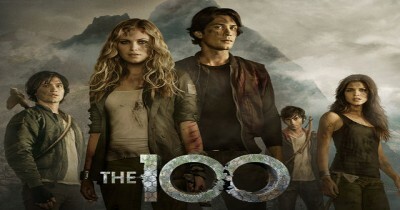 Which male character from "The 100" should you date? QUIZ: Which Coronation Street Character Are You?